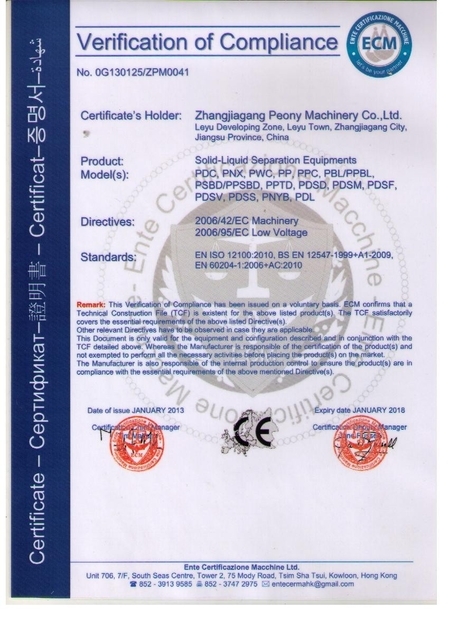 Model PDSD14000 Skid is automatic continuous equipment for MDO (marine diesel oil) purifying. 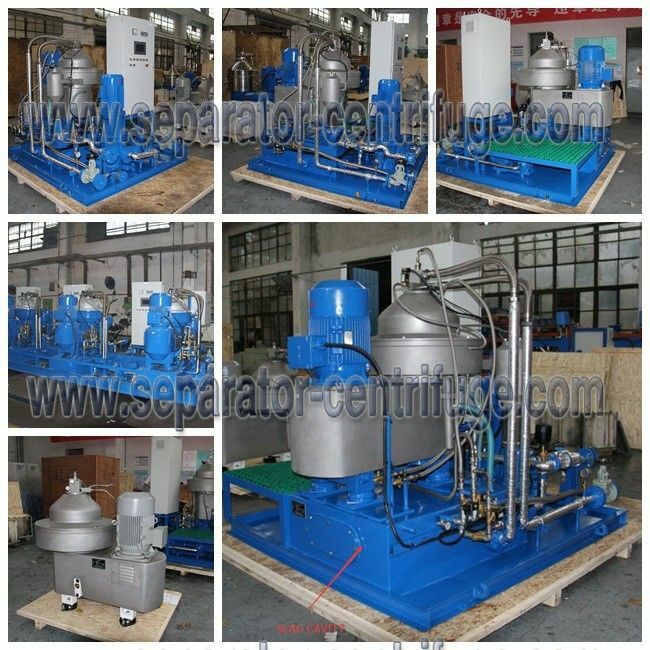 It is mainly to remove water and mechanical impurities from diesel oil, lubricating oil and other mineral oil in marine diesel engine unit and land-used diesel generator unit of power station so as to reduce wear of the diesel engine and other machine, and prolong engine life. 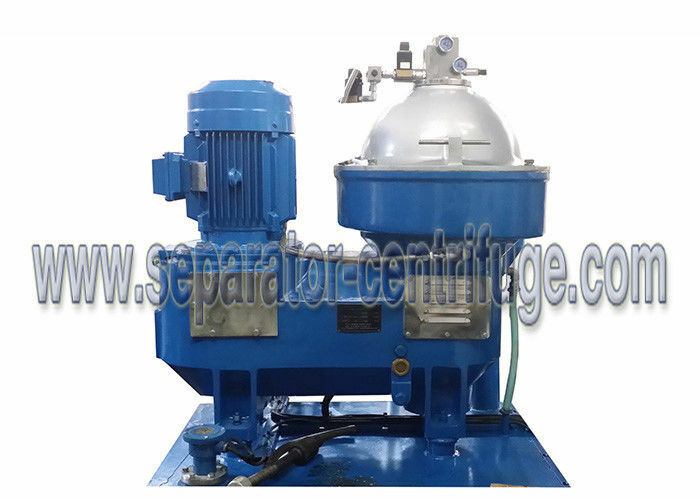 It is also used to separate two unsolvable liquids with different specific gravity or remove small amount of solid particle from liquid. 1. Moisture sensor(No-gravity ring) technology is adopted to ensure the quality of the oil after separation. 2. Bowl with full hydraulic structure brings more thorough slage discharge, more stable and reliable performance. 4. High rotating speed ensure the best separation effect. requirements of the national industry. 1) How many kinds of the oil can you separate? 2) How can you select the suitable capacity? their oil is, and what capacity their oil belongs to. 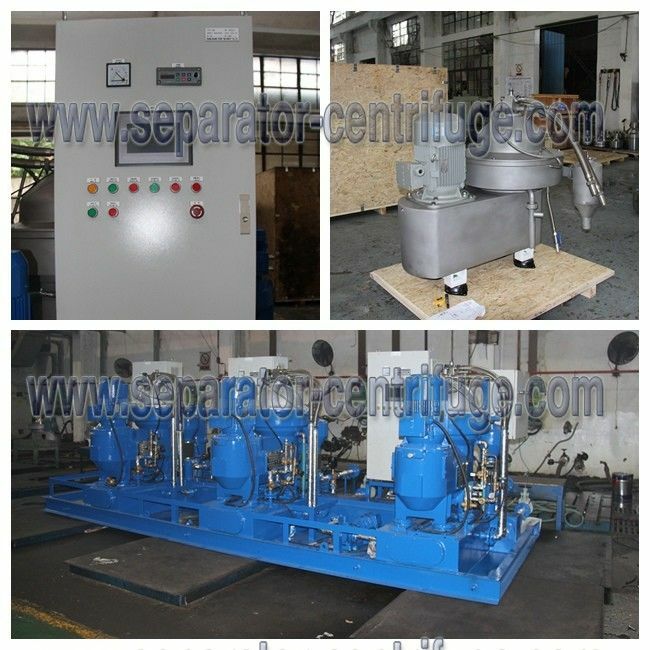 3) Is your separator self cleaning? have self cleaning model and manual cleaning model. No.full discharge type and partially discharge type are both self cleaning model. 4) Will you help us to select the model? 5 )Do you only have the single machine or the unit? out facility construction, pursuing the best quality and producing the best product at the same time.